Informed citizens are powerful. 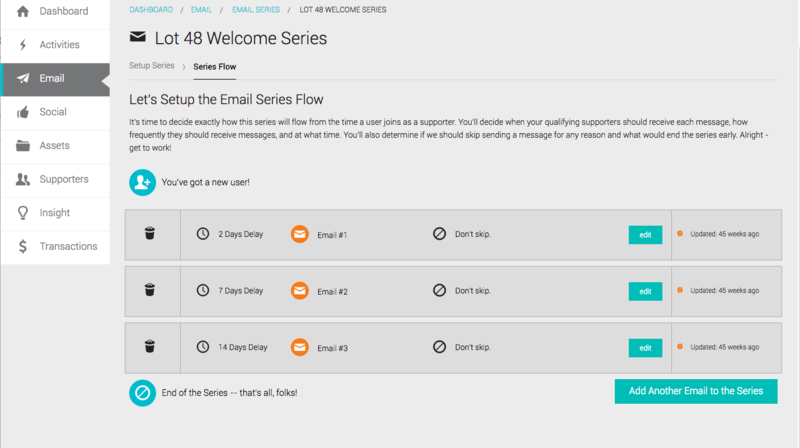 Introduce new subscribers with an automated welcome series to educate them about your cause, your programs, and how they can help! 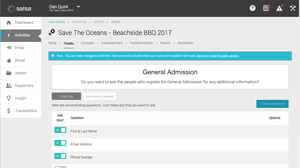 Consistently keep supporters up to date on policy issues through eNewsletters and social media, and coordinate rallies, marches, or other events through event registration tools. 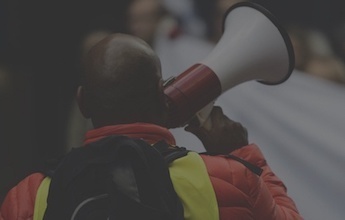 Quickly publish action alerts to unleash supporter actions through online petitions, click-to-call, targeted messages to legislators, and Facebook and Tweet a rep functionality. Send targeted messages directly to decision makers - from local, state and federal offices, to custom recipients like CEOs. 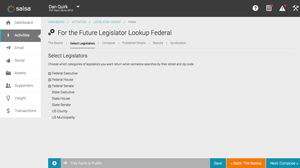 Encourage your supporters to send messages to policymakers through the webforms on legislator websites. Simultaneously target legislators at the same time to encourage change or say thanks. Facilitate rapid action and effect real change with Online Petitions or pledges. 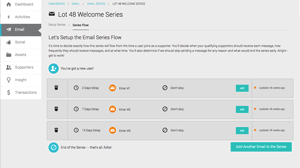 Welcome your new supporters with an automated series of emails informing them about your cause and encouraging further engagement. Track actions with dashboard insights and easily query and report on your action takers. Enable supporters to Tweet a Rep. Simple social sharing and tell-a-friend advocacy tools help you grow your network and expand your community. Match email addresses to social profile records, and get to know your supporters on a whole new level. Connect your social accounts to Salsa Engage and schedule and publish posts in-app. Connect grassroots supporters to their legislators via mobile phone. Provide them with scripts, recordings and talking points. 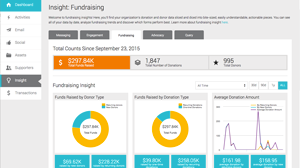 Query your database for intelligent metrics to optimize your advocacy software. 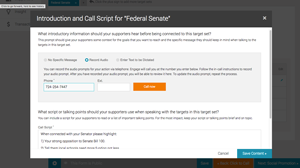 Give supporters who complete advocacy forms the opportunity to instantly call their legislators with streamlined nonprofit tools. Give supporters and web visitors an easy way to find their federal, state, and local elected officials just by entering their zip code! 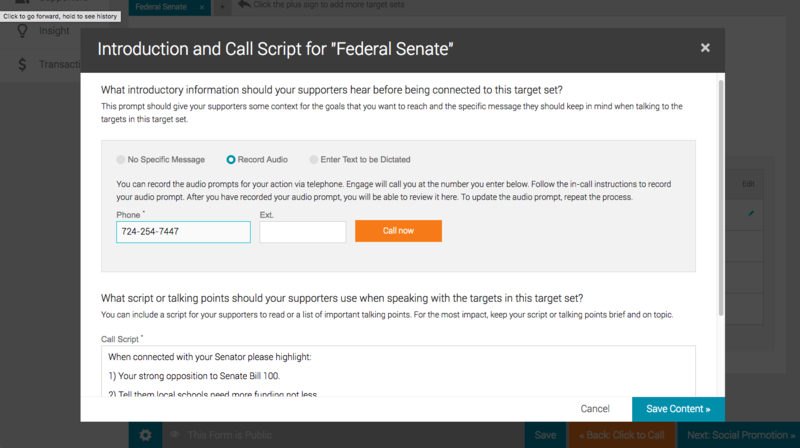 Build and broadcast a targeted action alert in minutes with flexible, drag-and-drop email advocacy tools. 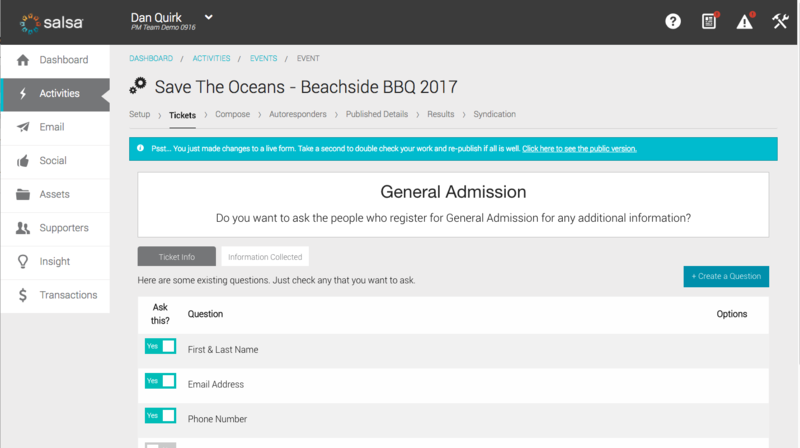 Included in every Engage package are list segmentation and email marketing automation workflows. 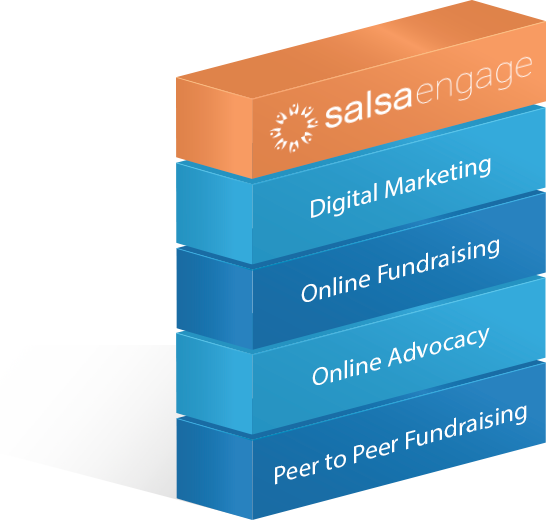 Take advocates to the next level of engagement by adding online and/or P2P fundraising in Salsa Engage. 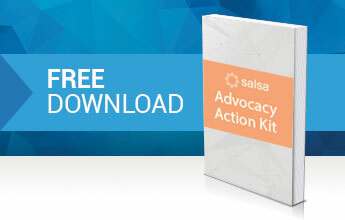 This Salsa Engage add-on streamlines the event registration process for your supporters for comprehensive advocacy software. Online advocacy employs the capabilities of social media, email, and the web to drive public awareness and legislative change. Online advocacy software facilitates the organizing, communicating, and public influencing needed to impact policies. How can I start an advocacy campaign? Is online advocacy training available? 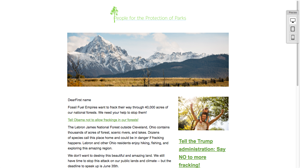 Grassroots software is another term for advocacy software which helps nonprofits build a list of grassroots supporters, communicate with them, and amplify their voices through email, social, targeted actions and petitions. How does advocacy benefit nonprofits? Which advocacy tools are most important? 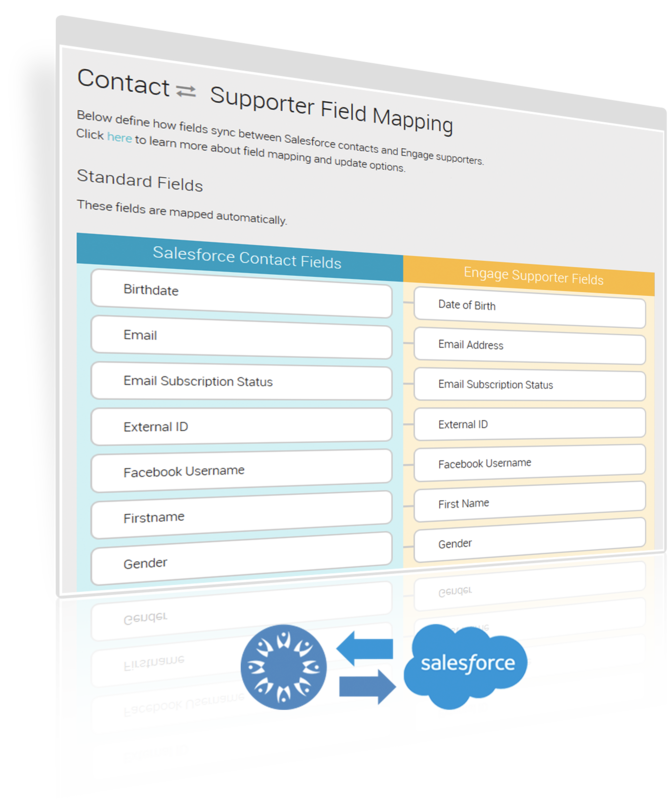 Advocacy tools for nonprofits must be targeted, social, and ideally, integrated with your nonprofit CRM to be effective. While every nonprofit will require a different solution, the best advocacy tools should encompass the aforementioned features. What's the best online advocacy platform? 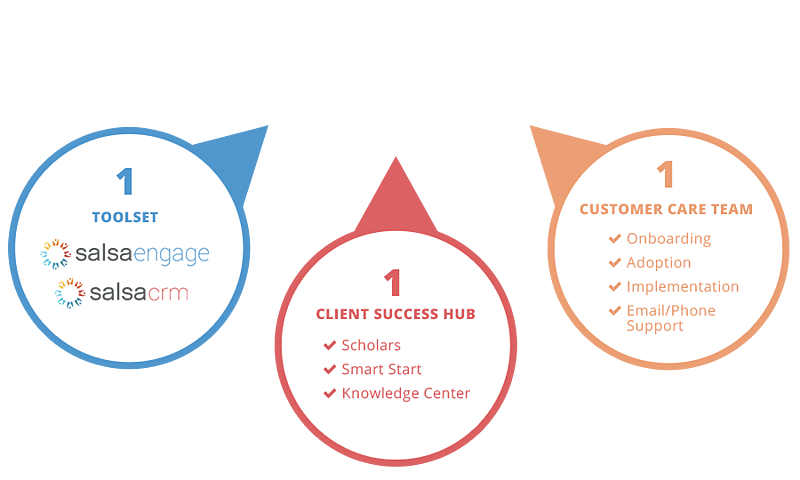 Want to Learn More About Grassroots Campaigns With Salsa? Our free "Advocacy Action Kit" has been updated for 2018. 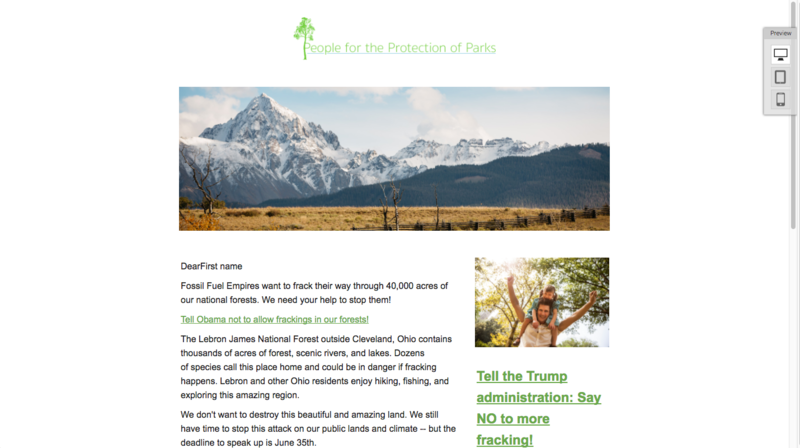 Get 25+ tips and free templates that will help your campaign amplify supporter voices and maximize influence! Watch this free educational webinar and learn how you can leverage multi-channel advocacy tactics to reach legislators, influence policy, and win campaigns!